Phuket is not just the largest island in Thailand, but also the most famous of a. 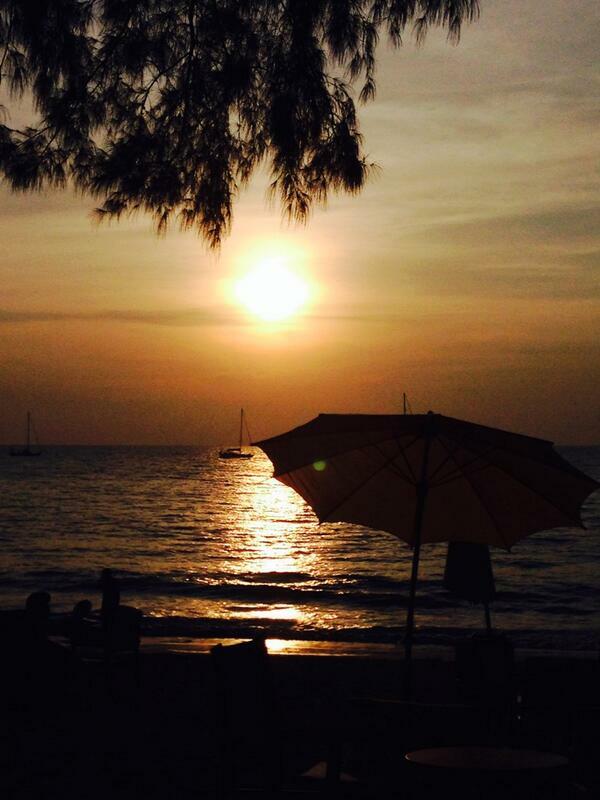 Travelers from all over the world come to Phuket for adventure, and, of course, relaxation. From man-made to natural, Phuket has some of the gems that you must never miss out your visit here. It has some of the best restaurants, some glorious beaches, unique heritage sites, luxury resorts and diving sites in the world. And within these categories, you will find several alternatives too. Today we’ve compiled ten of the best things that Phuket offers to its visitors. Check them out below! Phang Nga Bay must be at the top of your Phuket itinerary. The bay is best explored on a lazy cruise or a canoe. 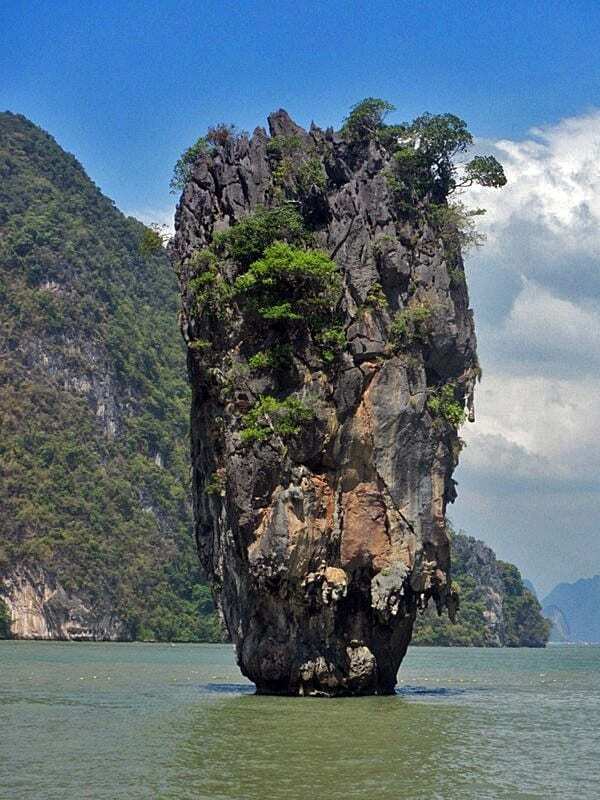 Koh Panyee and James Bond Island are two of the most popular landmarks on the Phang Nga Bay. Koh Panyee is an incredible village built over the water on stilts, with a rock monolith guarding its rear. James Bond Island, as you can fathom from its name, came into prominence after appearing in “The Man with the Golden Gun,” a James Bond Movie. What sets the island apart are the limestone karts lying just vertically out of the emerald green water. You can even take a boat trip from the northern end of Phuket. The gorgeous Phuket Town lying on the southeastern coast of the island is something that you must not miss. The magnificent mansions and beautiful shops and houses lining the Sino-Portuguese are just hard to resist. 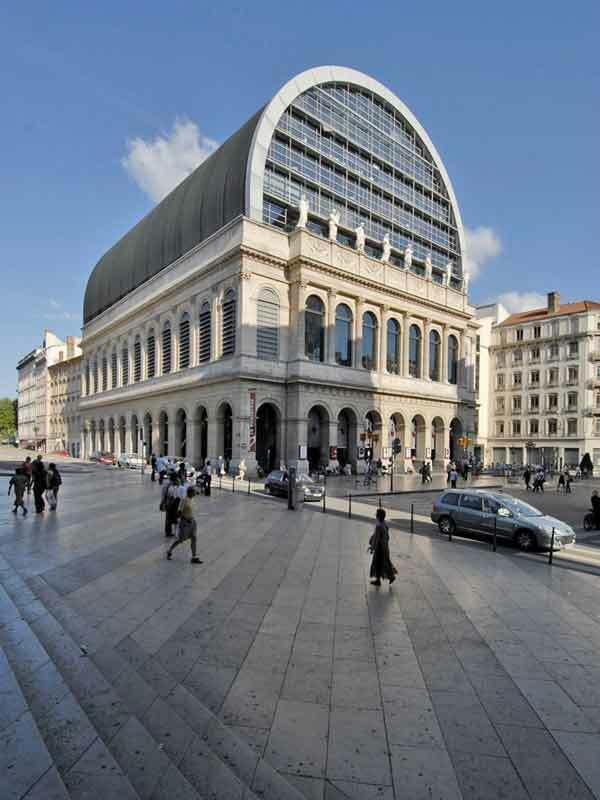 The architecture reflects the Portuguese aesthetics in the finest way possible. And it even gives a nice contrast from the Thai style architecture found everywhere else. 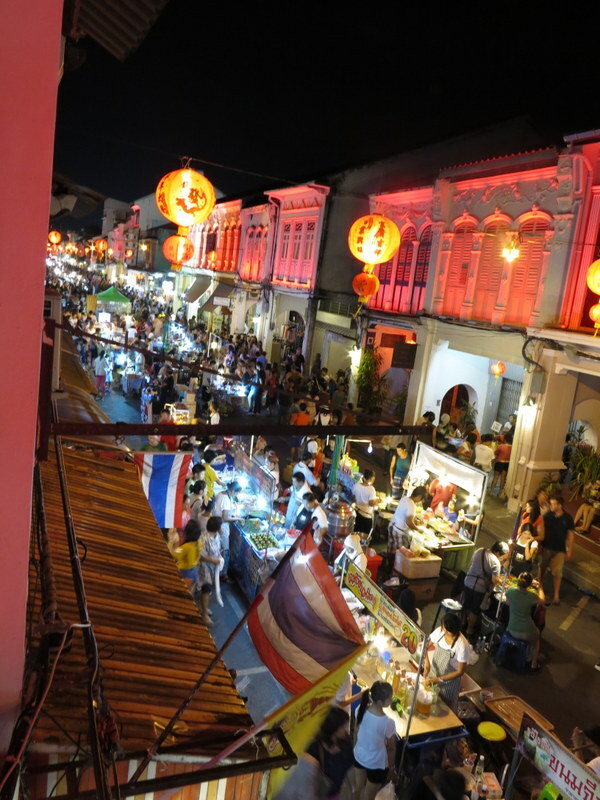 The Old Phuket Town also bustles with activities, all thanks to the eateries, bakeries, and small cafes along the way. So you can keep munching while exploring the town. If walking is not something you like, then rent a bike to explore the tiny streets and abandoned mansions. Do not miss out the Phuket Walking Street, especially on a Sunday. Prompthep Cape is not a chief attraction, but draws loads of tourists every evening at sunset. The Cape in the south of the island boasts of incredibly beautiful views. You may also want to check out the windmill viewpoint. And do not forget to take a Thai dinner at the Promthep Restaurant. 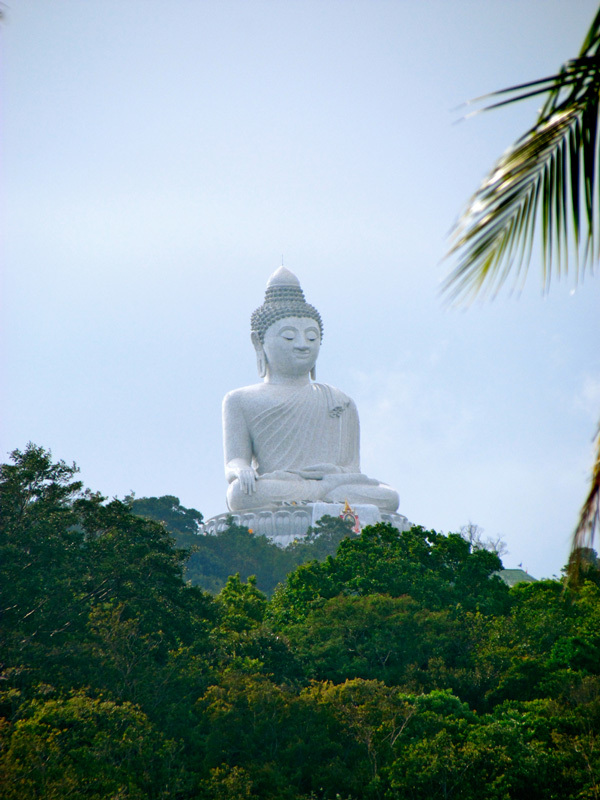 The huge, 45 meters tall Buddha sitting on top of one of the highest points of the Island can be seen from anywhere in the southern part of Phuket. It is said that the Big Buddha statue was constructed using 135 tons of Burmese white marble. Yes, it is still under construction, but has already become must-see tourist attractions in Phuket. The views from the top of the statue are simply mind-blowing. On reaching the top of the hill, you will find a road leading to the construction where you can donate and buy amulets. 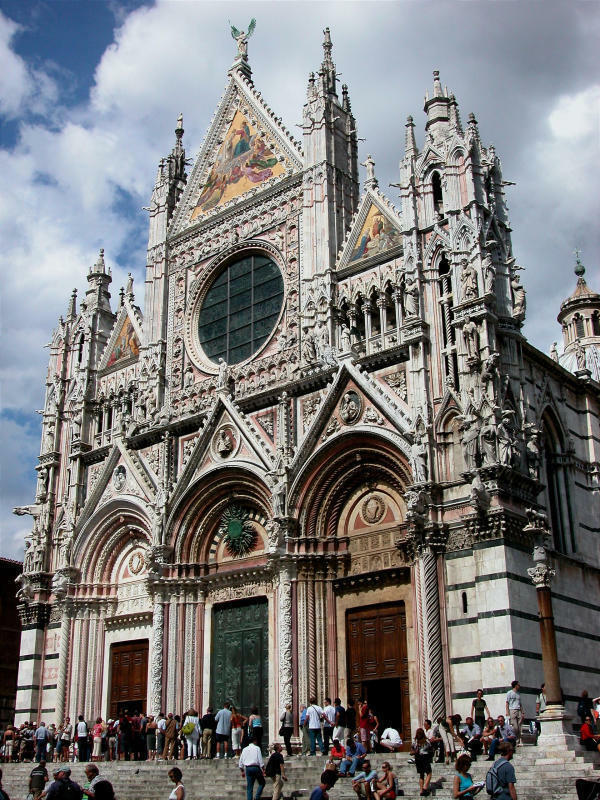 You can even attend the special ceremonies held here. A trip to the Phuket Island would be incomplete without experiencing its excellent beaches. And to experience the best beach, you must go down to the western coast of the Phuket Island. It’s here you’ll see the best that Phuket has to offer. 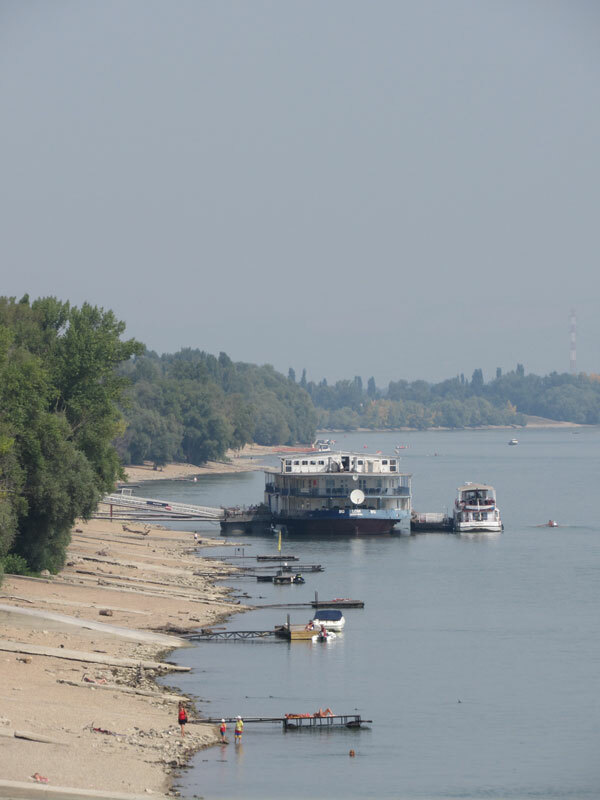 You can go canoeing, kayaking, boating and many other activities here. Wat Chalong or the Chalong Temple, located in Chalong Bay is the largest and most important temple in the Phuket Island. The Grand Pagoda, its most important feature contains a bone splinter from the Lord Buddha. The walls and ceilings of the temple are beautifully adorned, depicting the story Lord Buddha’s life. There are also many donated golden statues. 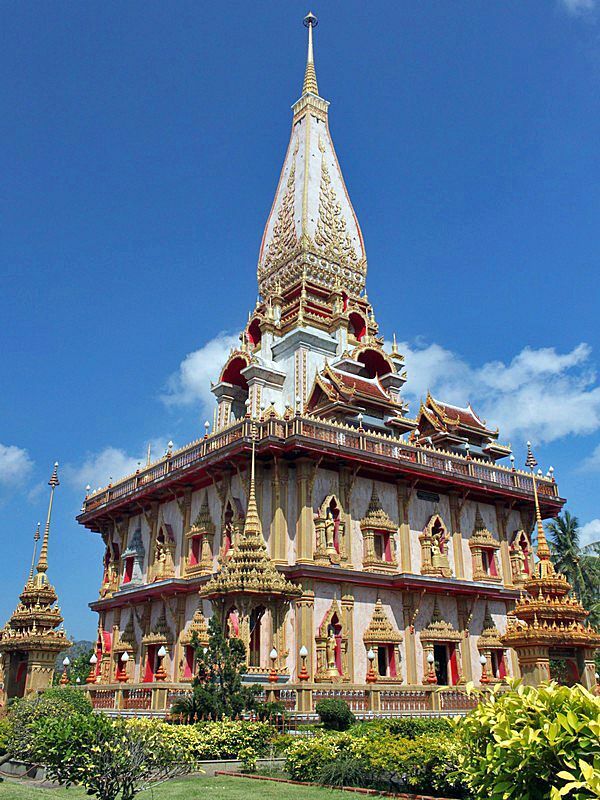 You can even climb to the terrace to get a bird’s eye view of the other temples of Phuket. There are also a dozen shops selling all kinds of souvenirs and religious items. You can also attend the fairs displaying the Thai games and of course, loads of food. 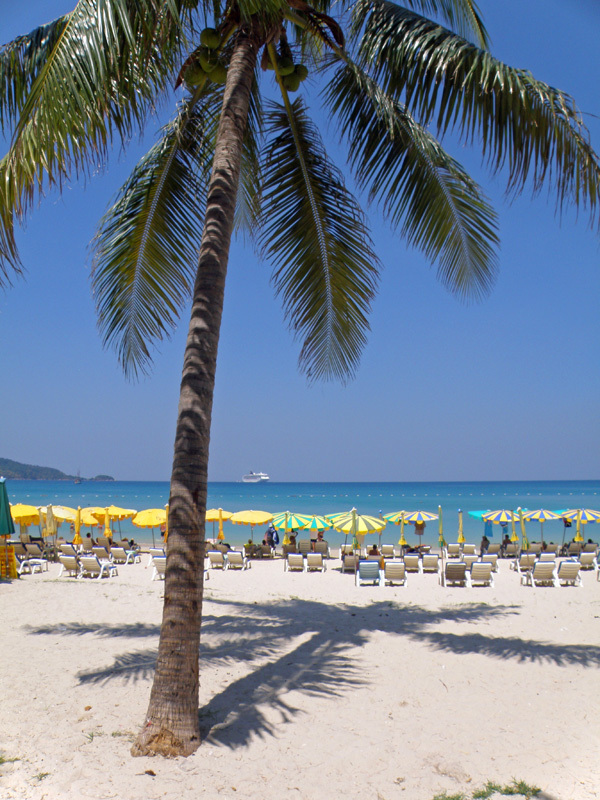 The Patong Beach is the heart of the Phuket Island. While some people love it, others complain about it. 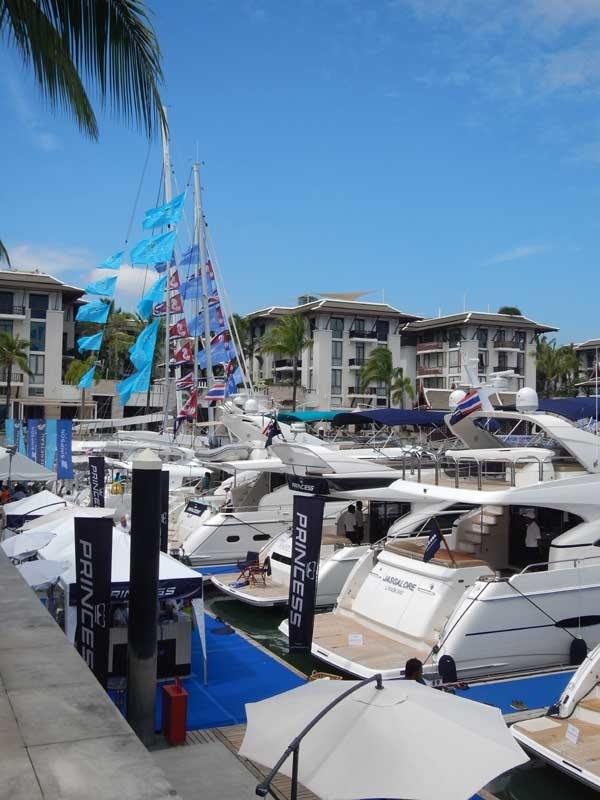 It is bright, bold, loud, yet people ensure to visit on their trip to Phuket. The longest beach of Phuket was also the most beautiful of all until tourism and adventure turned it into a hub of activity rather than the retreat. Still, Patong Beach is the place to see the fun that Phuket holds. Yes, you won’t find a quiet spot to contemplate life on Patong, but you will get loads of activities to keep yourself entertained. You can also rent of chairs with umbrella for 200 Baht. If you want to get a glimpse of the lifestyle of the Moken, then Rawai Village is the place to be. Rawai is a small fishing village and beach covered beautifully with swamp oaks and coconut palms. 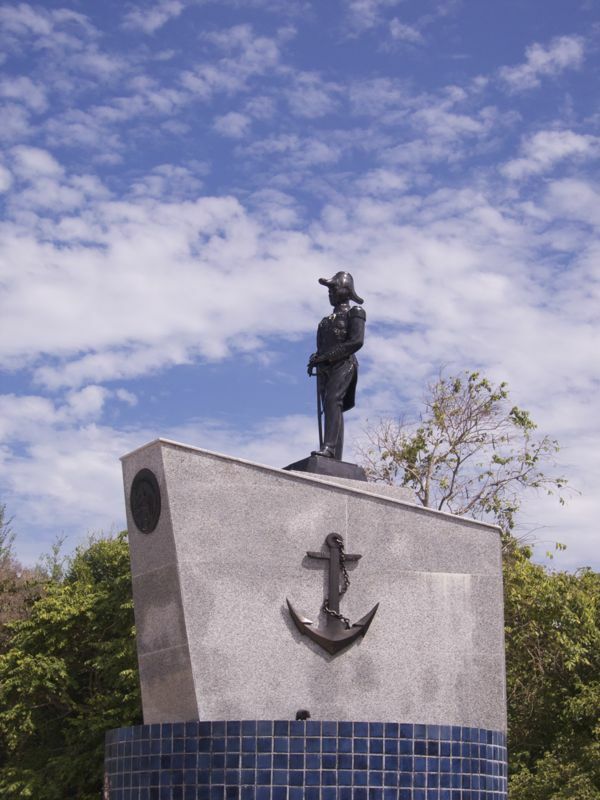 Having its roots in the Andaman and Nicobar Island, the people of the Rawai Village have remained staunchly committed to their customs and beliefs. Some natives still prefer living by the sea while others choose a semi-nomadic life on the land. The Thai government even tried to integrate them but failed. It isn’t very difficult to come to Rawai. You can even rent a boat to sail to this village. When you are on your way to this fishing village, keep a look out for the four-branch coconut palm, a botanical rarity. 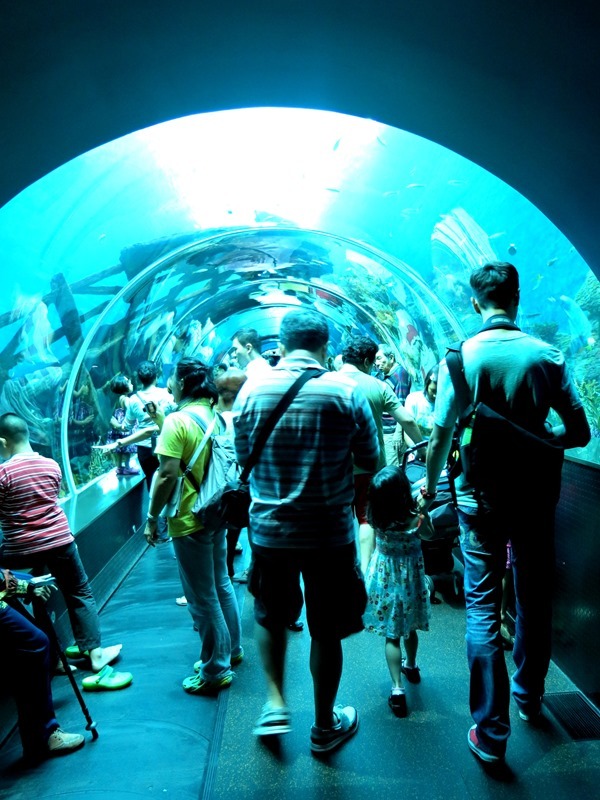 Phuket Aquarium would be a fun option if you were traveling with children. After all, what better way to see Phuket’s marine wildlife first hand without diving deep into the sea? It’s an excellent place to entertain your children on a rainy day. The aquarium has rooms of different sizes containing exotic species on display like sea turtles, crabs, fish, and starfish. You may also get to see the baby turtles. If you want, you can also take a tour of the Marine Biology Research Center, only if you book in advance. The price is 100 Baht for adults and 50 Baht for kids. Simian Island is hands down the most impressive chain of island in Phuket. It consists of nine islands and looks just like blue diamonds in the Andaman Sea. The first island is renowned for its giant boulders overlooking a beautiful white beach. The other islands are abundant in activities for you to indulge in. The only catch is that the Simian Island is a bit too far from the main town and is open just at certain times of the year. But if you get a chance, then you must definitely grab it. Ideally, we’d recommend a two-day trip to make the most of this beauty. Simian Island is also a haven for photographers. Besides these incredible attractions, Phuket also has an exceptional climate. Monsoon arrives very early in Phuket. Another advantage of Phuket is that you’ll always get something to do both on and off the island whether it is shining or raining. Even if you manage to get through even the half of these destinations, then you will have an unforgettable holiday.